Go deep. 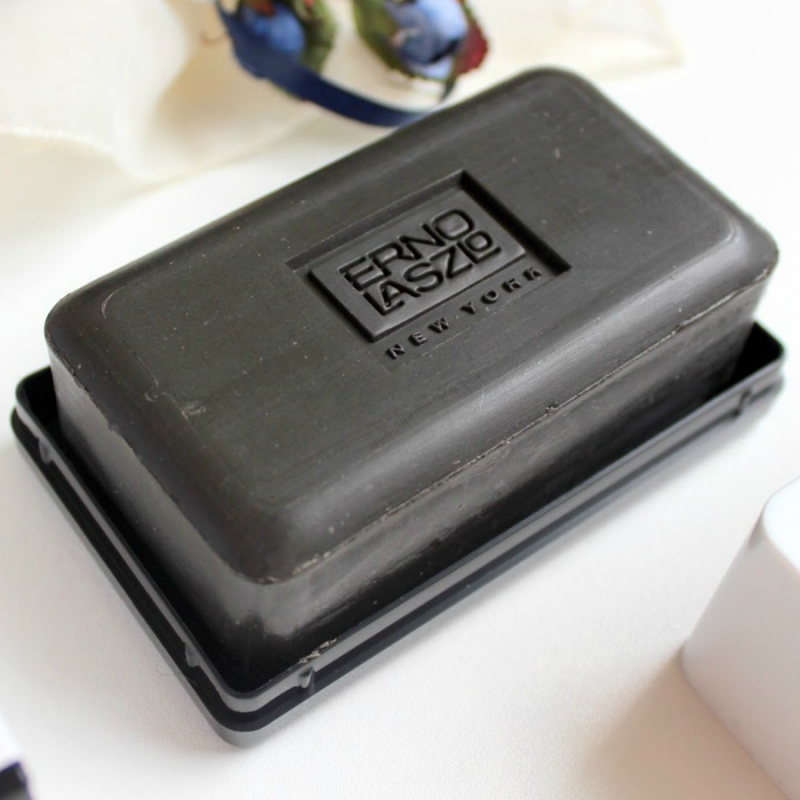 The iconic Laszlo-original Cleansing Bar boasts the uniquely therapeutic benefits of Dead Sea mud, a mineral-rich miracle of nature, to deeply detoxify, exfoliate and hydrate skin. 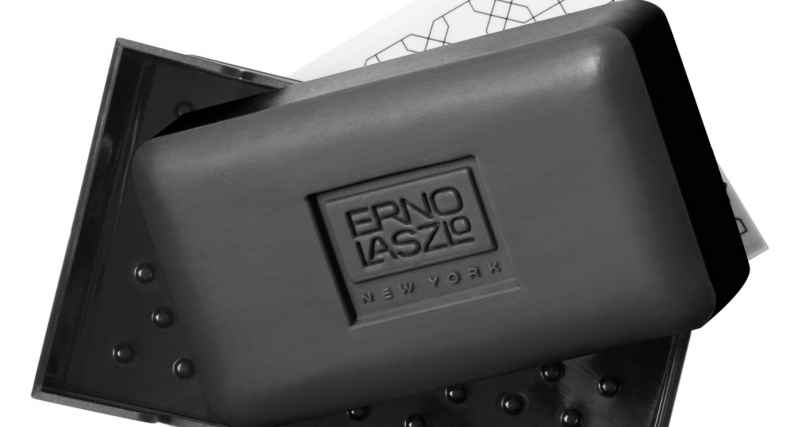 Perfect for blemished or stressed out complexions, this circulation-boosting bar leaves skin soft, smooth and radiant. 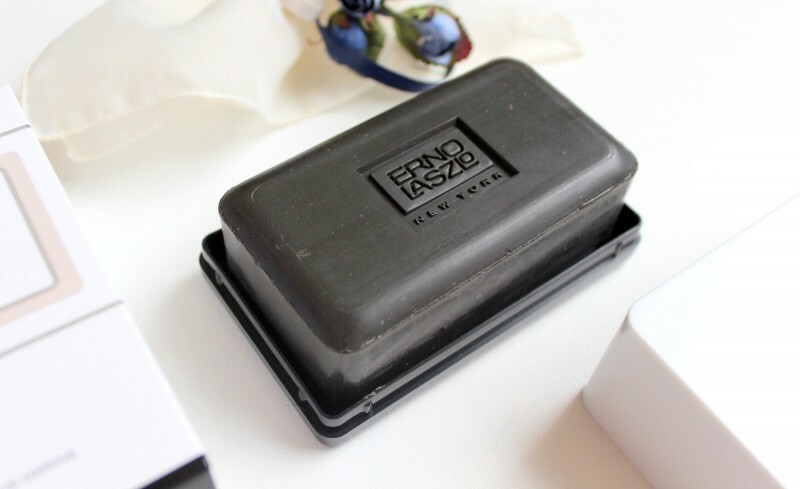 • Dead Sea mud, boasting 26 minerals and its signature black color that transforms to white foam—to protect and restore skin’s own mineral levels. • Glycerin, a powerful moisture magnet, to attract and hold hydration for a more moisturized, glowing complexion. • Both palm and palm kernel oils to help regulate skin’s own oil content while reinforcing its defenses against outside stressors, as it ramps up cell turnover beneath the surface. This Cleansing Bars boast the highest concentration of powerful skincare actives. 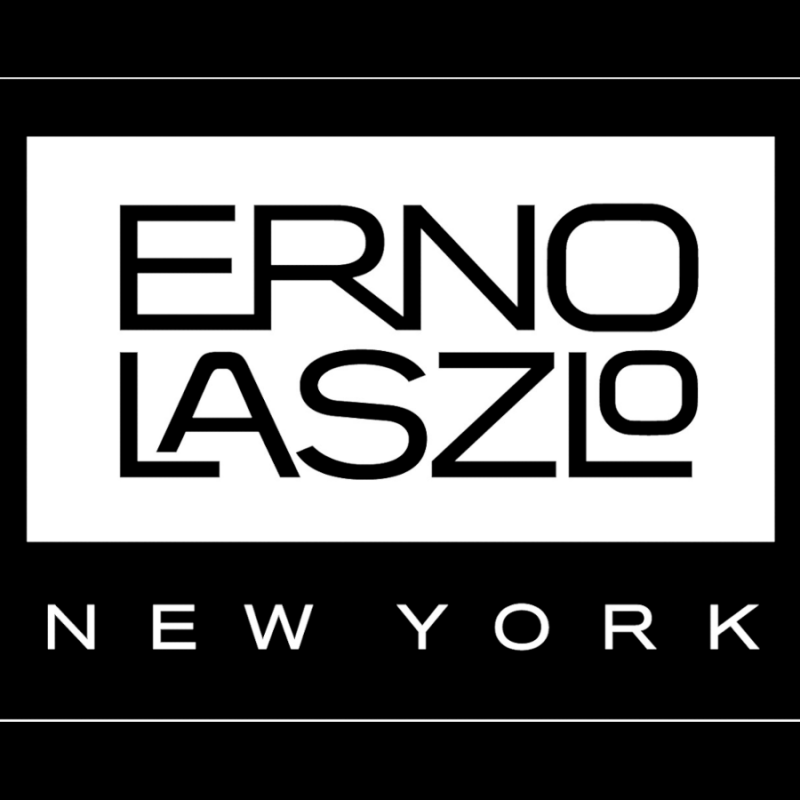 In addition, some of Erno Laszlo bars rely on advanced nano-encapsulation technology to deliver time-released spheres able to penetrate skin’s surface allowing active ingredients to work even longer than conventional cleansers. Plus, contrary to popular belief, Cleansing Bars are inherently unfriendly environments to microbes that only grow on food sources (such as your skin’s sebum oil.) Translation: as soon as the bar touches your skin, it begins to combat the oil that bacteria thrive on. 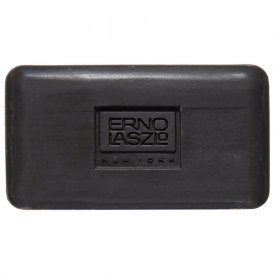 Sea Mud Deep Cleansing Bar by Erno Laszlo is a good solution for those who suffers from excessive face oil and has combination skin with enlarged pores. I've been using the soap every other day for 12 days and have already observed its action. The soap doesn't have a lot of lather, but it is enough to cover the face. It has a bit coarse texture but this coarseness isn't felt while applying to the skin. The scent of the soap is a bit unpleasant - smth muddy or herbal, but it is not lingering. Following the application the pores become cleaner, the black dots in the T-zone have greatly diminished. The skin as a whole also feels very clean. There is a small tightness and dryness after the application (I guess it has to do with the fact that I have normal to dry skin, not exactly the intended type for this soap), but such feeling passes after using moisturiser or cream. 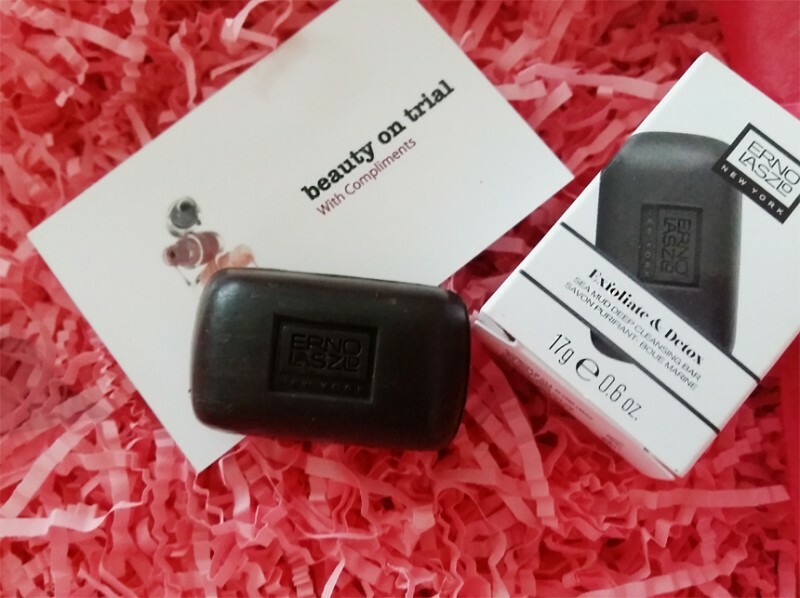 However, the soap's price is too high to my opinion, and despite it delivers good results, I believe there are cheaper similar products to use with the same or even better effect (especially for those who have dry skin and need exfoliation). "will do oily and combination skin, other skin types owners may need a follow up moisturiser but can be asily changed with more budget exfoliators..."